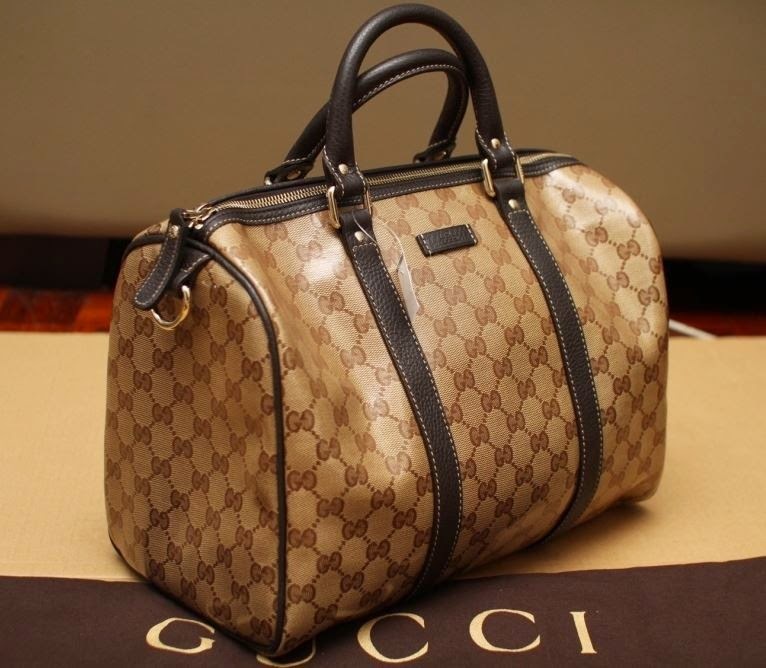 The Chic Sac: More Gucci On Sale! 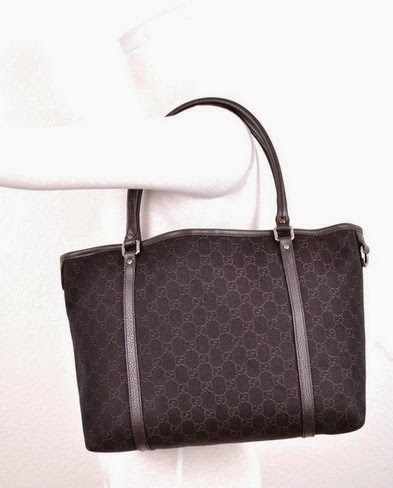 Gucci GG Crystal Boston ON SALE! 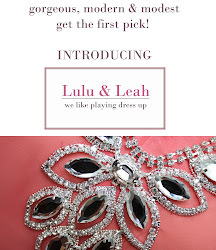 Gorgeous iconic piece that you can wear forever without going out of style. 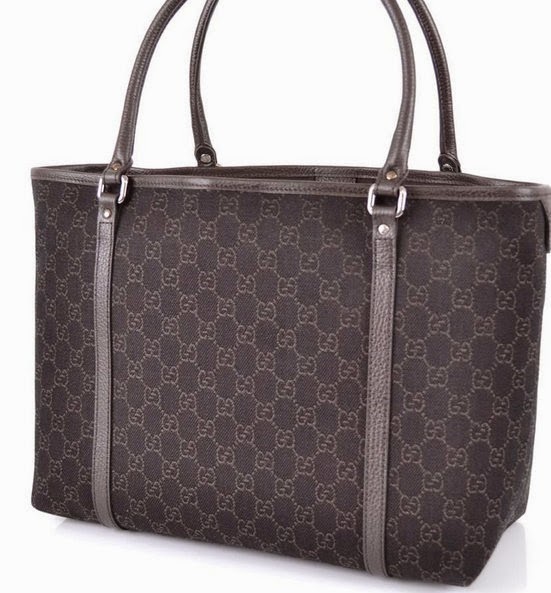 Gucci GG Signature Crystal Tote ON SALE! 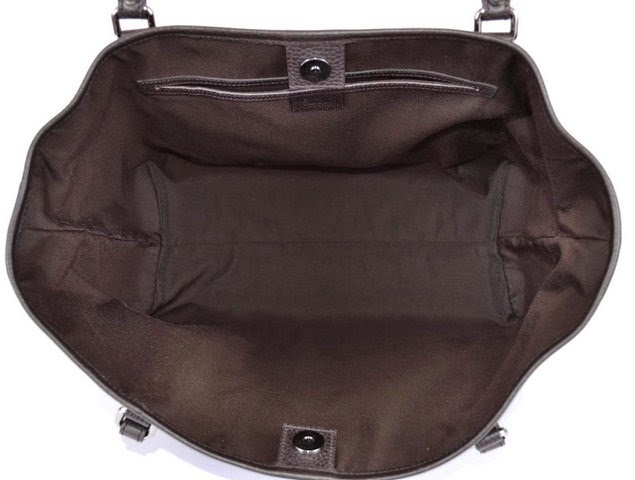 This superb carryall is your go-to bag for daily needs whether at work or play, it serves its purpose and does it in style! 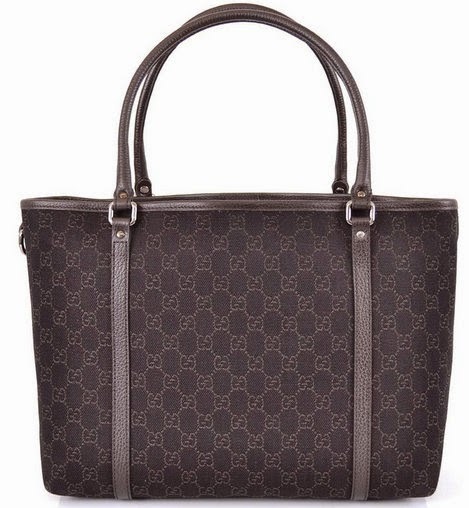 Gucci GG Signature Tote in Denim Brown ON SALE! 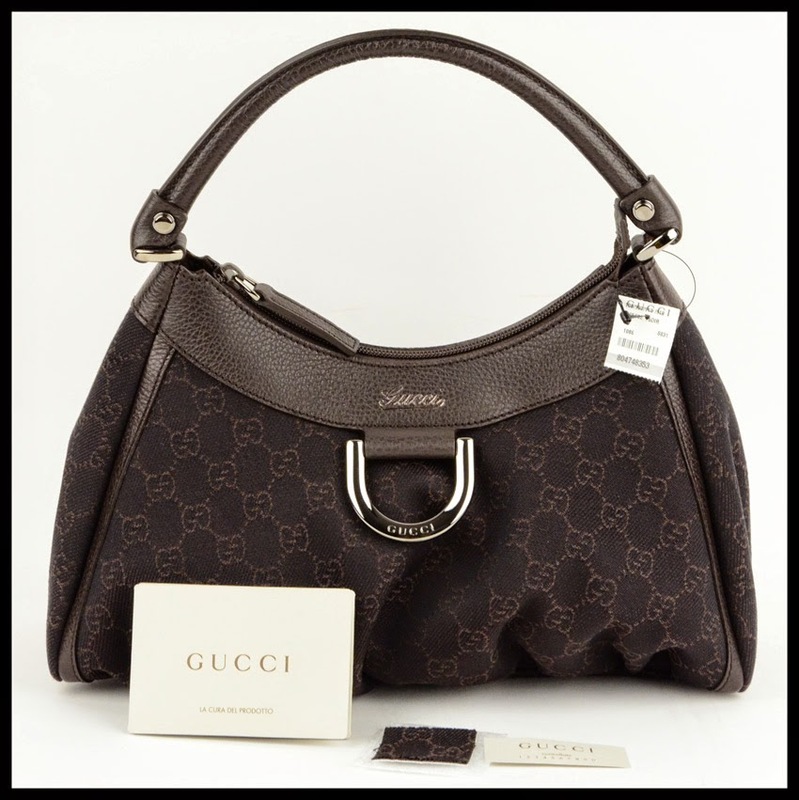 Gucci D Gold Hobo in Denim Brown ON SALE! 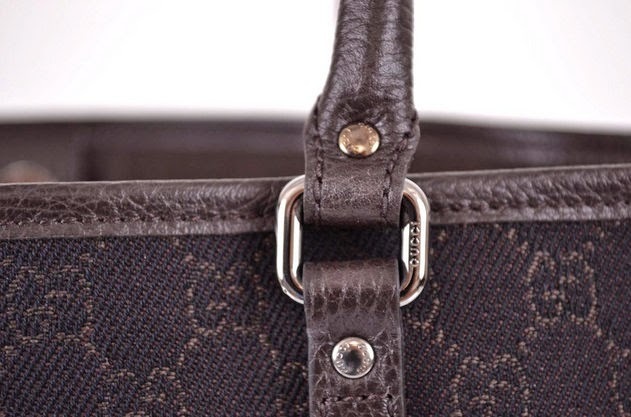 In Gorgeous GG Fabric with leather trim, zip top closure. 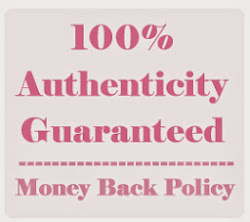 One of the hottest and most popular models! 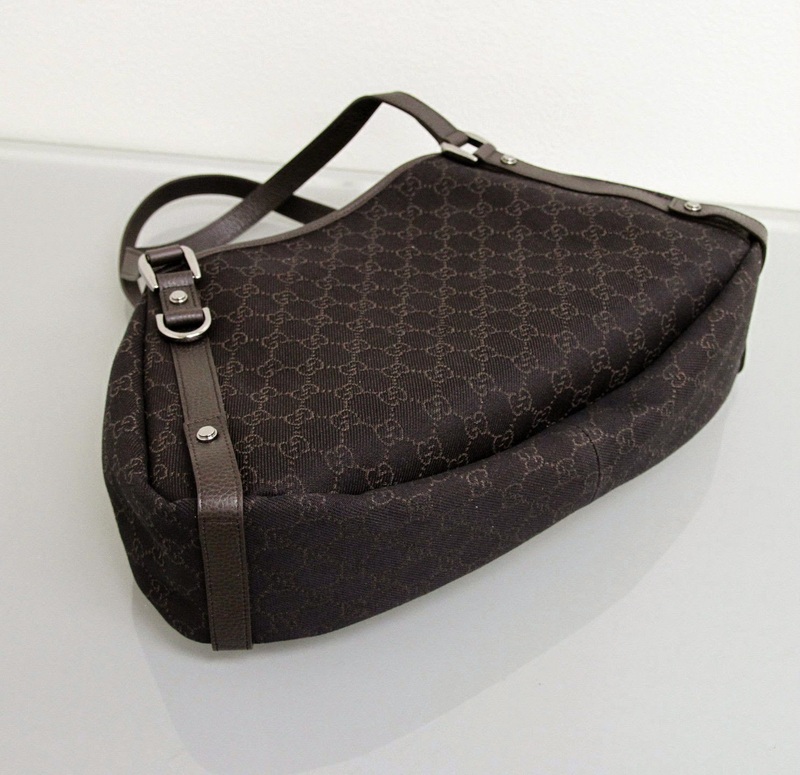 Gucci Abbey Hobo in Denim Brown ON SALE! 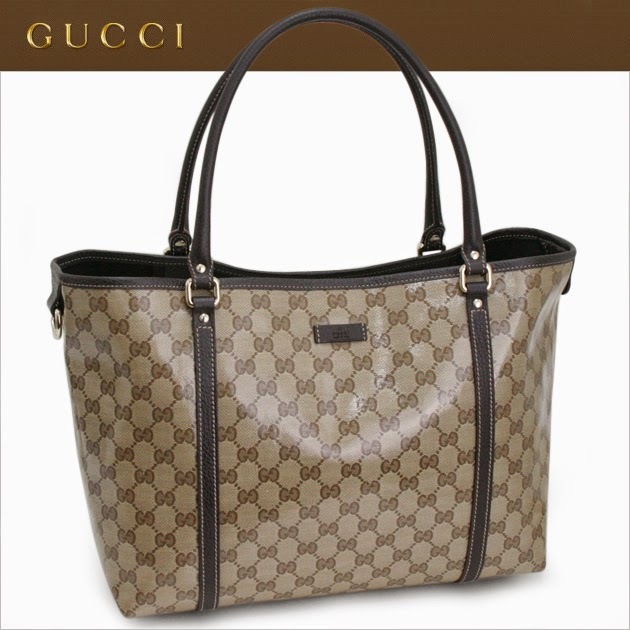 This super gorgeous hobo is another very popular and HOT Selling model for Gucci. 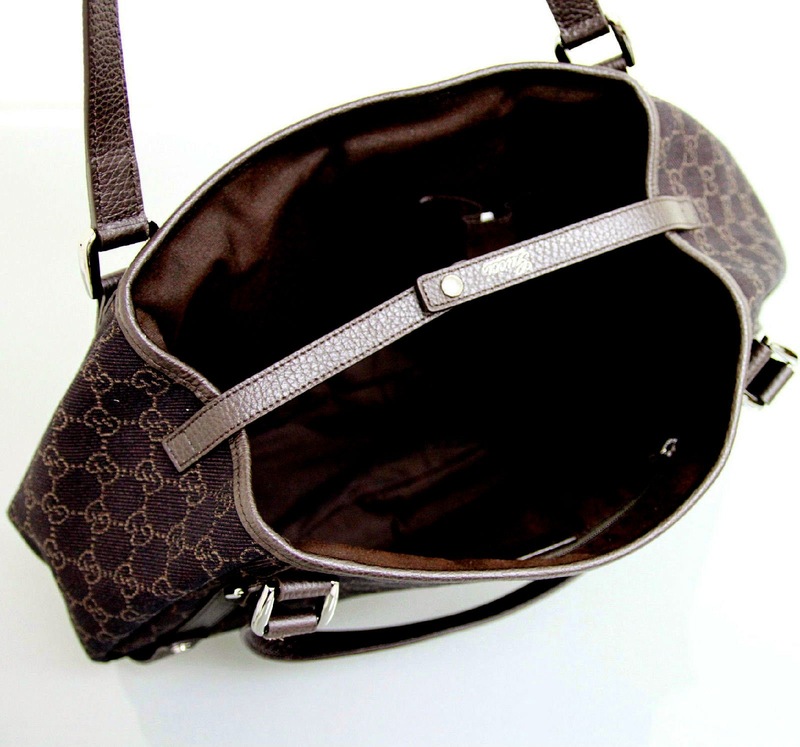 It is a classic shape and so beautiful in the dark brown GG Canvas. Sold out in stores. 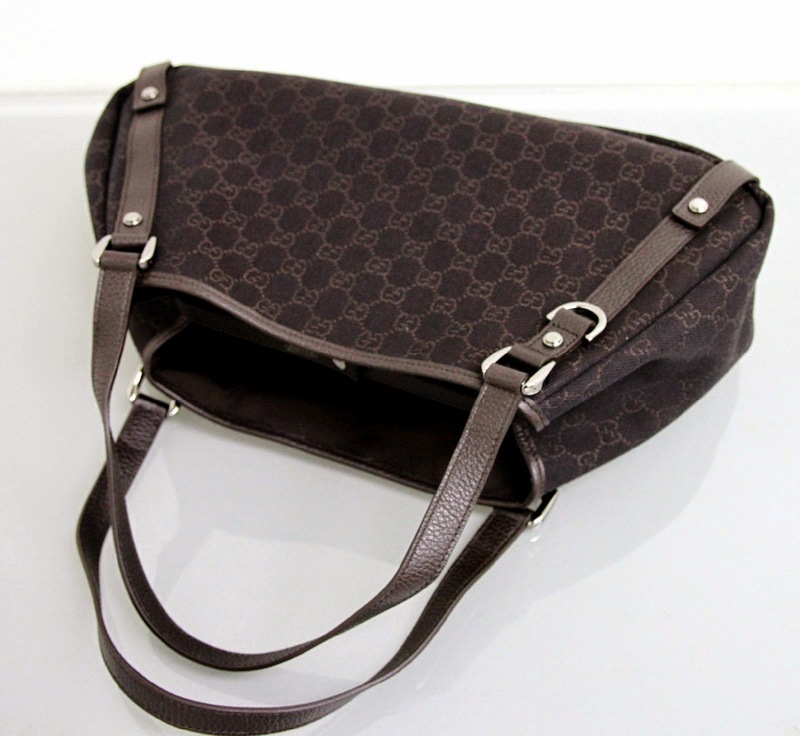 Sale Price: RM1990 only! 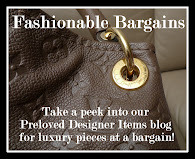 What an awesome deal!